Packaging Details we provide secure delivery options for both local and international orders. All our loose diamonds and diamond jewelry are carefully packaged and delivered to you fully insured. Established in the year 1984, Sheetal Diamonds Limited are one of the leading manufacturers, wholesalers, retailers and exporters of an exclusive range of Real Natural Loose Diamonds and Diamond Jewellery. Leveraging on the vast industry experience, we are providing a wide range of Diamonds and Diamond Jewellery. 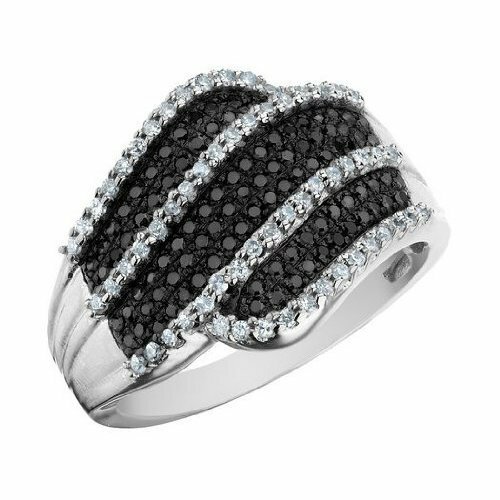 The range includes Heart Shaped Diamonds, Coloured Solitaire Diamonds, Solitaire Diamonds, Black Solitaire Diamonds, Wedding Rings, Rings, and Black Solitaire Diamond Rings. In addition to these we also offer Solitaire Diamond Pendant, Beautiful Diamond Pendant, Heart Shaped Diamond Pendant, Beautiful Diamond Bracelet/Bangles and Beautiful Diamonds Necklaces. Our range is highly demanded across the globe due to its features like unique finish, different colors and designs. Our complete assortment is studded with diamonds of different shapes, sizes and colors that provide a stylish look to the products. The range is manufactured in a well equipped manufacturing unit and further, the range is checked by our quality controllers on regular basis to avoid all possible defects. Owing to all these factors, we have gained a wide client base across the globe, which includes the Indian Subcontinent, East Asia and South/West Africa, to name a few. For the further convenience of our clients to pay through payment modes such as DD, cheque, online, wire transfer, cash and invoice. We have also devised various payment terms like L/C, D/A, D/P and T/T (Wire Transfer), which help us in garnering the trust of our clients. Moreover, the consignments are delivered by road and air. Our exporting countries are: UK, USA, CHINA, DUBAI, TURKEY, RUSSIA, HONGKONG, BANGKOK.